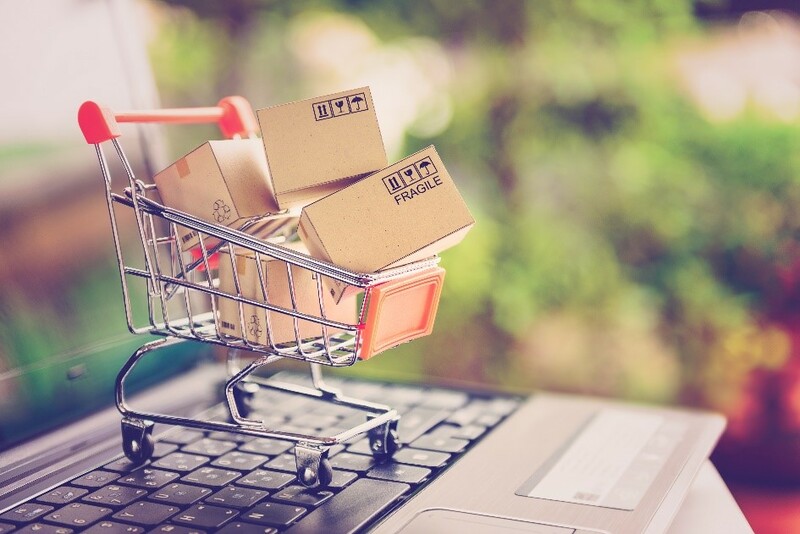 According to a number of recent studies, shopping cart abandonment — that is, a customer who decides to leave an e-commerce transaction before a sale is complete — may be a lot more severe than anyone realized. The total percentage of abandoned shopping carts can range from 50% to 80% depending on the particular study. Equally concerning is the fact that abandonment costs all e-commerce businesses a combined $2 to $4 trillion dollars every single year. But as is true in so many other situations, the first step to solving a problem involves learning why it exists in the first place. If you truly want to understand shopping cart abandonment — and keep it as low as possible while increasing conversions — there are a few key points to know. One of the major causes for shopping cart abandonment is also, for most customers, among the most frustrating: unexpected fees. If customers are hit with abnormally high or unexpected extra charges, such as shipping costs or taxes, their likelihood of abandonment skyrockets. To combat this and increase your conversion rate, you need to be upfront about these kinds of extra fees. If you require a minimum purchase to unlock a free shipping promotion, be sure to say that upfront. If you have fees, make sure customers know about them before they proceed to their checkout page. Ideally, they should know to expect such fees before they even click “Add to Cart”. Another key reason why people abandon shopping carts is because they have to register an account on your site. Thankfully, the solution to this one is simple — allow them to checkout as a guest without registering. You can also make the process of creating a new account as easy as possible, such as registration via Facebook or Twitter. Finally, another major reason why customers abandon their shopping carts is due to a long, convoluted, and ultimately irritating checkout process. People don’t want to jump through several hoops to buy a product and give you money. They shouldn’t have to wade through screen after screen, filling out form after form. The more work you make them do to complete a sale, the more likely they are to never get to that point. Thankfully, the solution to this problem is equally clear: optimize your shopping funnel to streamline the process. Go out of your way to reduce the total number of forms required to complete the payment and checkout process. Give people the option to ship directly to their billing address to get through the process as quickly as you can. Never underestimate the difference that a couple of clicks can make in e-commerce. It could just mean the difference between a sale and a customer you never see again. Despite all your best efforts, there will always be some people who abandon their cart. For these customers, you can reach out by sending them an abandoned cart email or SMS reminder, using the contact information that they’ve already provided to you.